Chihuahua | One Dog More! Tuukka is an adorable black Chihuahua/MinPin mix. She is about 3 years old, spayed and microchipped. Weighs around 8 pounds and has a cropped tail. She will be up to date on shots and heartworm tested before adoption. Tuukka is good with kids and dogs. Has not been cat tested yet. She is housebroke and loves to snuggle. Rides great in the car too. Lola is going home to her original foster from a year ago….Love happy endings. 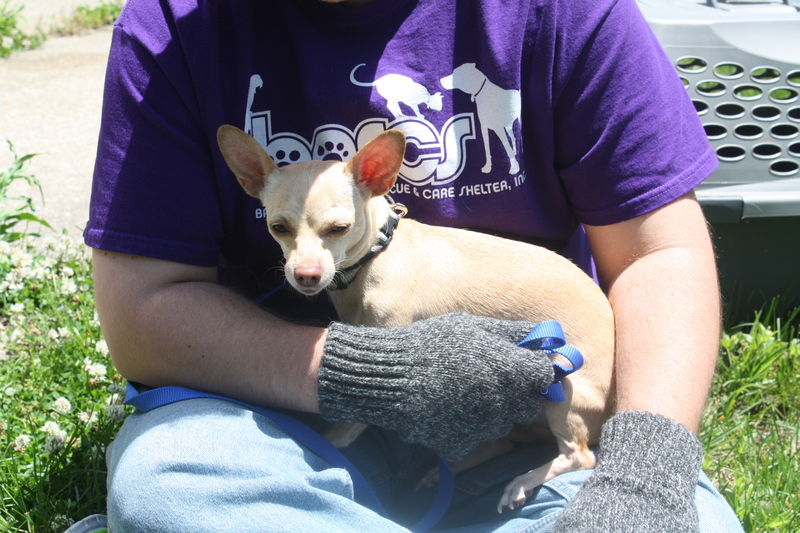 Lola 3 is a tiny female Chihuahua whose owner gave her up. She is 5 years old. Spayed and up to date on shots. Lola 3 is housebroke and crate trained. She is good with other dogs and with kids. 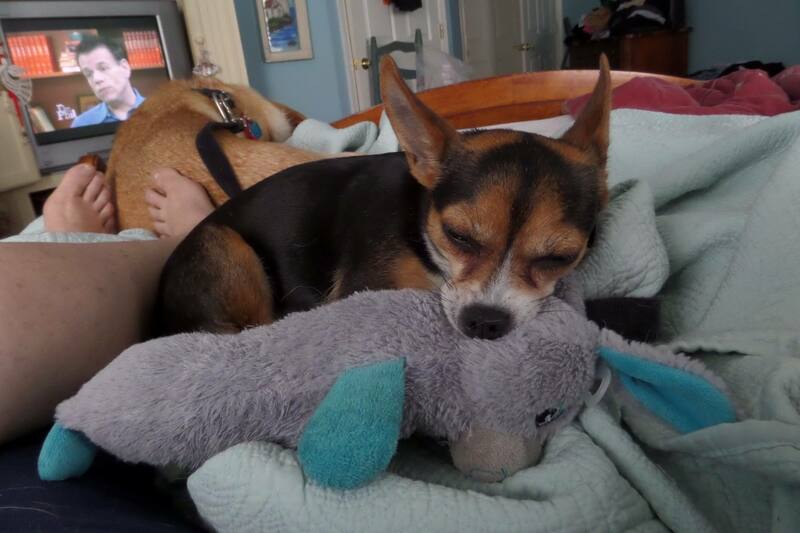 Sookie is a cute little Chihuahua that is 4 years old. Sookie is about 8 pounds. She is spayed, up to date on shots, microchipped and heartworm negative. She is wonderful with cats and other dogs. Sookie was surrendered with her sister Saki, who has been adopted. Both dogs are adorable and have huge ears. Sookie loves to play with toys and race around the yard with the other dogs. We are working on housebreaking as she was previously litter box trained, but she does use pee pads. Sookie would do best in a home without young children. 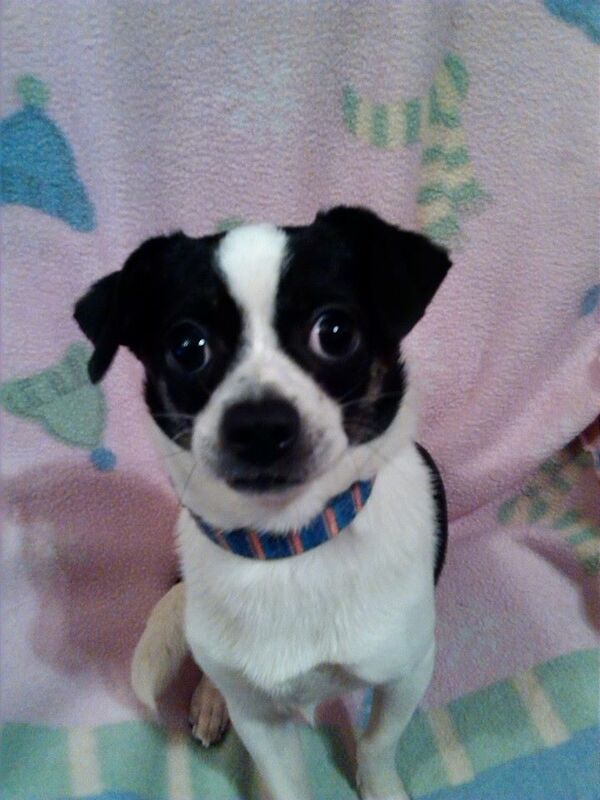 Duke is an adorable little Chihuahua mix that is looking for a home. He is up to date on shots and Heartworm negative. Duke is good with other dogs and cats. Duke is about 2 years old and weighs about 8 pounds. He is neutered and microchipped. This little guy is hysterical…loves to play, with or without toys. He is a bundle of fun. He is crate trained. Loves giving kisses! 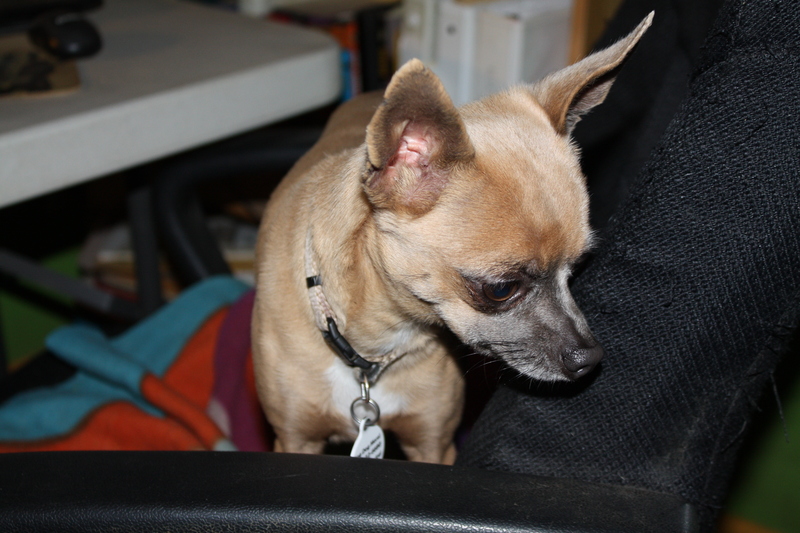 Honey is a beautiful tan Chihuahua. 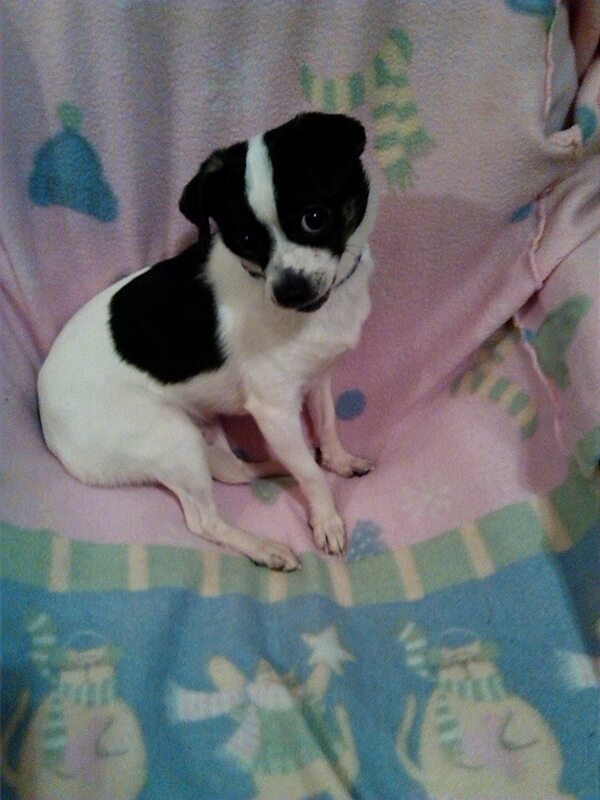 She weighs 6 pounds and is up to date on shots, heartworm negative, spayed and microchipped. Honey was born on January 1, 2008. She is a total lovebug once she gets to know you. Good with other dogs and with cats.